Many agreements has been reconfirmed also for this edition for those who will choose to download the free e-ticket of Turin Auto Show. 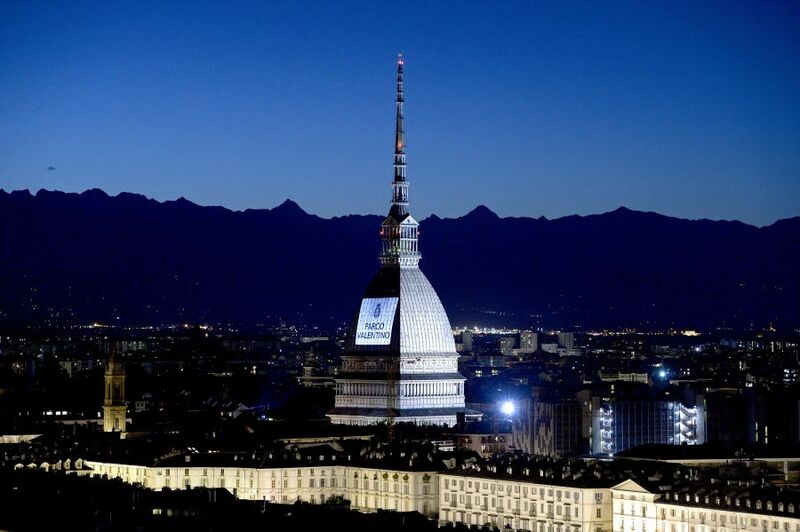 To meet the needs of car lovers that do not live in the Savoy city, the agreement with Trenitalia has been reconfirmed: visitors who choose to travel by Frecce, Intercity and Intercity Notte to reach the exhibition will benefit from a 30% discount on the basic price on return trips to Turin. (For further information click here). Moreover, those who want to visit museums will have a reduced price for the most important museums of the city: La Venaria Reale, Museo Egizio, Museo Nazionale del Cinema, Palazzina di Caccia di Stupinigi, Museo dell’Automobile di Torino, Castello di Rivoli and Museo Ettore Fico. For the joy of the little ones (and not only), the e-ticket gives a reduced entrance to Bricklive, the event at Promotrice delle Belle Arti, where it will be possible to dive into a Lego pool and free one’s fantasy. If you haven’t downloaded the free ricket of Turin Auto Show yet, subscribe here and remember to always carry a copy of it with you to benefit from all the advantages.